James Clark nervously consulted his partner, Claire Firestone, in the parking lot outside their shop last week. Over the past year, since city officials began integrating the cannabis industry into the local economy, their lives have been committed to seeing their vision for Farmhouse Artisan Market through. After receiving their permit from the Bureau of Cannabis Control the day before – now on the cusp of opening Petaluma’s first-ever delivery retailer – the founders were worried about any whiff of noncompliance that might cause everything to collapse. “It’s been a lot of hurry up and wait,” said Firestone, the CEO of Farmhouse, which officially launches Nov. 17. Nearly one year ago, the Petaluma City Council crafted its policies under the Adult Use of Marijuana Act, which was passed by California voters in 2016, legalizing recreational cannabis. After weighing its options, the council decided to allow two delivery-only retailers and an unlimited number of specialized manufacturers and testers in designated business zones. Brick and mortar dispensaries remain banned within city limits. Implementing those policies has been a challenge, though, with federal, state and local regulations caught in an ever-changing web of bureaucracy. And the environment around the industry itself has made viability a challenge for small-scale operations, said Clark, Farmhouse’s COO. A lesser-known aspect is a steep federal tax on cannabis businesses that goes back to a judicial precedent set in the Reagan Administration. Under Section 280E of the IRS code, since they are “trafficking” a Schedule I substance, cannabis businesses aren’t allowed to subtract expenses before calculating taxable gross income, which is where many companies derive profits. Clark estimated FAM will pay 45-50 percent. Petaluma, on the other hand, is regulating the company as a regular business, taking .016 percent from every $1,000 earned. Additionally, Farmhouse’s founders said it was “very difficult” to locate a space in Petaluma’s stringently-approved business zones. A string of violent home invasions at grow operations throughout the county earlier this year left landlords reluctant to open up their facilities, Firestone said. Their current lease came courtesy of an unexpected referral. “It’s taken a lot of networking to be able to get anything done here,” she said. Out of the more than 30 cannabis-related inquiries — many of which were exploratory or on behalf of another party — only two licenses have been issued, said Petaluma’s Economic Development Manager Ingrid Alverde. In June, city officials selected Farmhouse after receiving seven proposals for cannabis delivery retailers. The city was initially expecting to send out a second request to fill the remaining vacancy by the end of the year, but Alverde said they may hold off to see how its inaugural ordinance plays out. “Our bigger goal is to get the first (delivery retailer) up and running and make sure there are no issues — either with our polices or on their end moving forward — so we can iron those out,” she said. It’s a tactic that Clark agrees with. The second cannabis license belongs to a family-owned, cannabis-infused beverage manufacturer, Mountjoy Sparkling. Representatives did not return calls seeking comment. Local cannabis advocates have called for overturning the ban on dispensaries to establish an untapped and much-needed stream of revenue. Although after seeing pro-dispensary policies play out in other cities, Sonoma County Supervisor David Rabbitt said it’s a slight stretch to claim that overturning Petaluma’s ban could lead to a huge boom in municipal revenue. At the county level, cultivation and land use have been the biggest issues. The Board of Supervisors has struggled to turn illegal operations legal, with many smaller grows shuttering as larger corporations enter the marketplace. Enforcement has also been challenging, Rabbitt said. A recent case at a 15-acre operation off of Adobe Road made headlines after neighbors targeted Green Earth Co. with a federal lawsuit, citing alleged health concerns. After making a deal with Sonoma County code enforcement officials, the grower agreed to cease operations after this year’s harvest.“Many grows are established in areas where neighbors do not want them,” Rabbitt said. “It’s hard to fight a commercial cannabis grow because of the impacts and the way we have regulations. 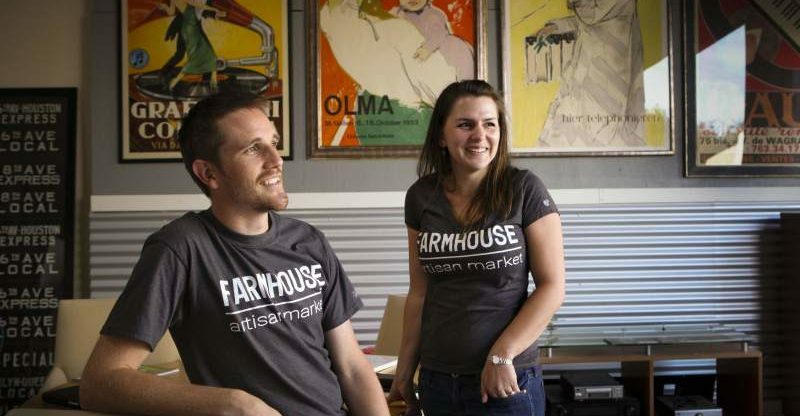 “In the buildup to Nov. 17, Farmhouse will be accumulating inventory and hiring three drivers. 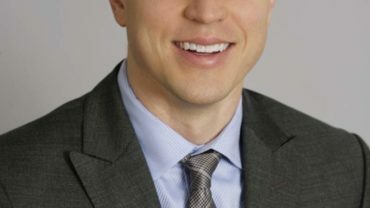 Depending on demand, that might go up to five or six, Clark said.Products will be across the spectrum, derived from eco-friendly distributors that are in-line with their core beliefs. It’s a vision that has been embraced by the Petaluma residents they’ve connected with so far, Firestone said. It’s also one that will have to land successfully if Farmhouse wants to establish itself before bigger companies start pursuing the market.